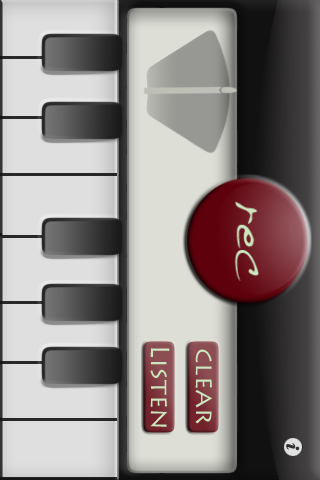 60% Sale as we celebrate the release of "Studio" now live for iPhone and iPad. 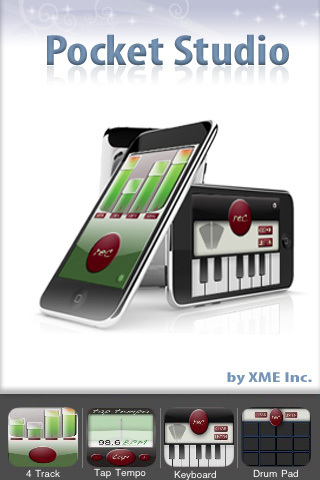 XME Inc. 2011 - Buy XME's BeatPad & Studio, our most current music & vocal production masterpieces! 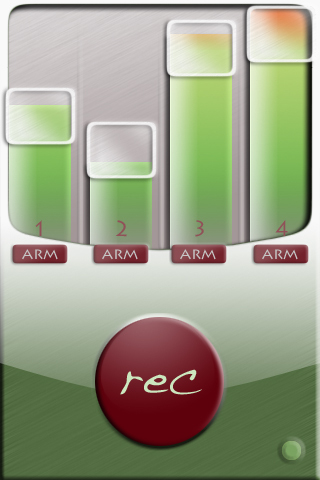 ✓ Playback Your Recordings and Astonish Everyone! ✓ XME is Preparing a FREE update even Now! With each update comes great new features and content. ○ XME Inc. is comprised of Producers of a multitude of artists and albums. ○ We have worked with countless Professional Audio Tools to create soundtracks, Award Winning songs and albums..
○ Now we bring you the next generation of production tools... 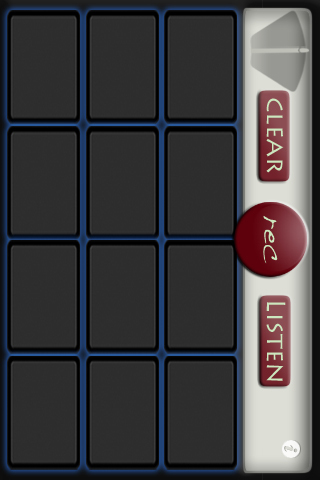 Your own personal Pocket Studio. ○ We are excited to bring to you a tool that many of you Beat Makers, Rappers and Singers, Hobbyists and Pros will have fun and store your ideas with. 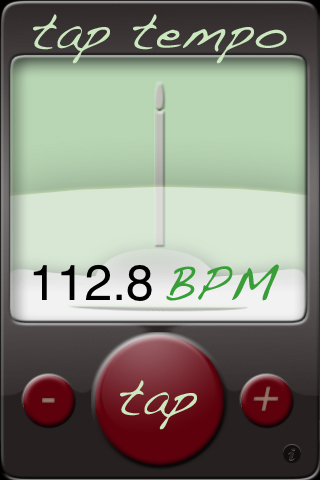 Pocket Studio, your mobile music companion. More Games by XME Inc.